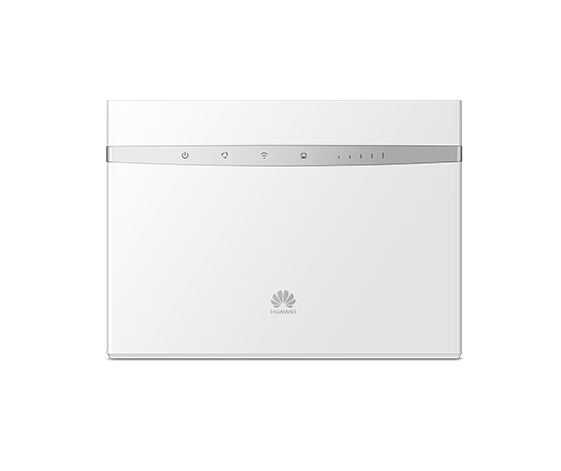 How to Unlock Tele2 Sweden Huawei B525 Router? 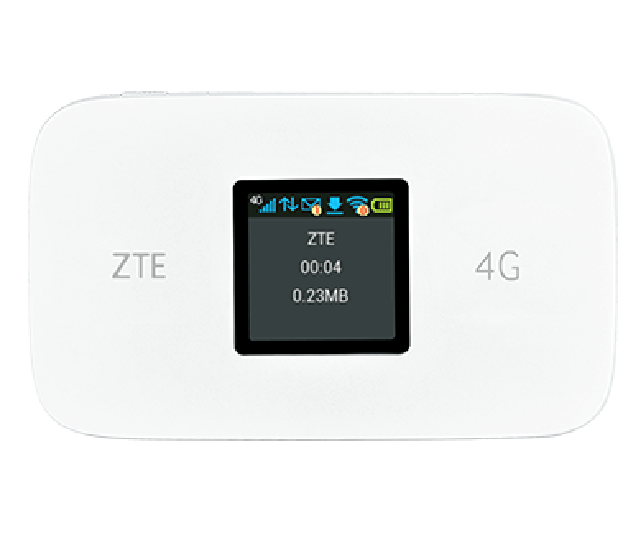 How to Unlock Tele2 Sweden ZTE MF971V Router? How to Unlock Alcatel Y600 (Tele2)? How to Unlock E3372H-153 Tigo Tanzania Modem with Firmware 22.200.09.00.787 [FREE]?